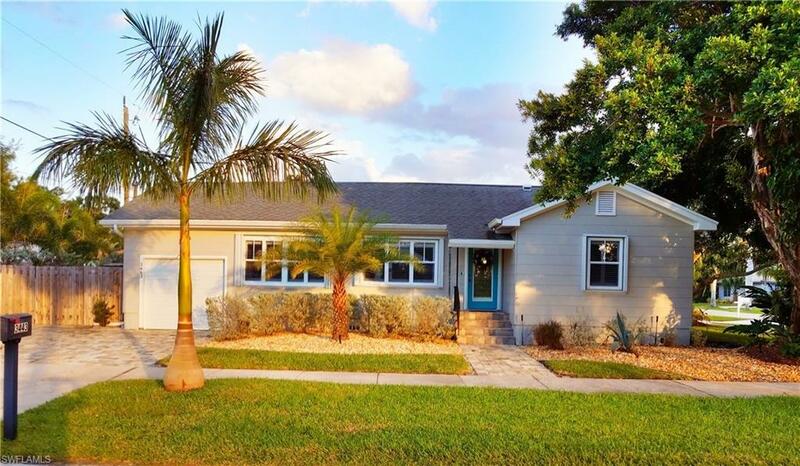 This Unique Vintage Fort Myers McGregor Corridor 2 bedroom 1.5 bath home offers quality upgrades to enhance your Florida lifestyle. Conveniently located across the street from the Fort Myers Golf and Country Club. 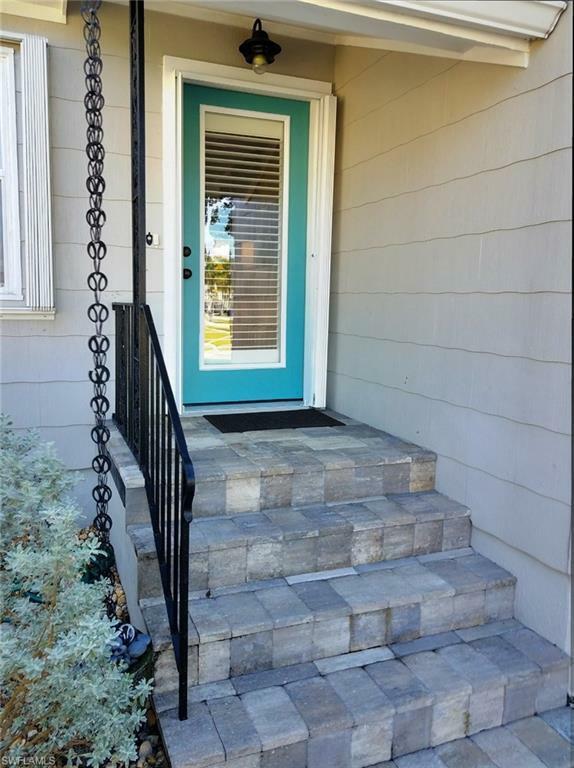 This completely renovated (in 2015) home includes a new upgraded kitchen with Granite countertop and backsplash, Stainless Steel appliances, beautiful heart of pine hardwood floors, tongue and groove paneling and abundance of closet space. All windows have been replaced to include lockable exterior steel accordion storm shutters and interior plantation shutters. The exterior and interior has been freshly painted with a neutral Khaki color with ceiling fans in the bedrooms and den.Plumbing has been replaced and upgraded. Electrical upgraded. A 4 point inspection and wind mitigation inspection on file. 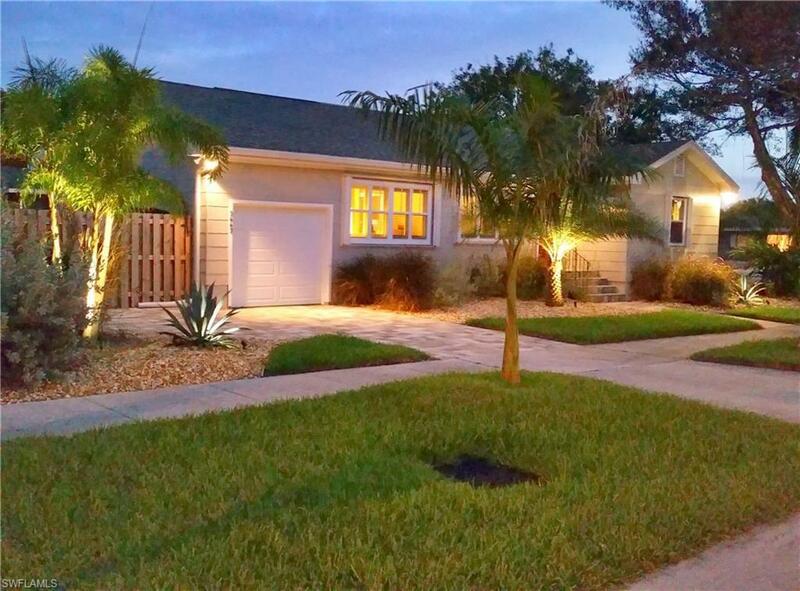 Professionally landscaped, 6 zone sprinkler system with its own city water meter. There is a current Survey on file. Fenced backyard. New concrete designer pavers. New Lennox HVAC, air handler, duct work and ample insulation. -- Measurement provided by seller and believed accurate but must be verified by buyer and/or buyer agent. Listing courtesy of Jorge Zea of Blue Lighthouse Realty Inc.